It's not what you have. Its what you do with what you have. 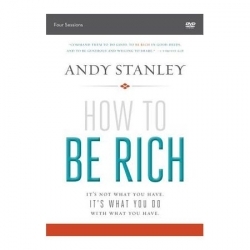 Author and pastor Andy Stanley is convinced that most of us are richer than we believe. But we might think, rich is the other guy. Rich is having more than we currently have. If that’s the case, we can be rich and not know or feel it. We can be rich and not act like it. And that is a problem. 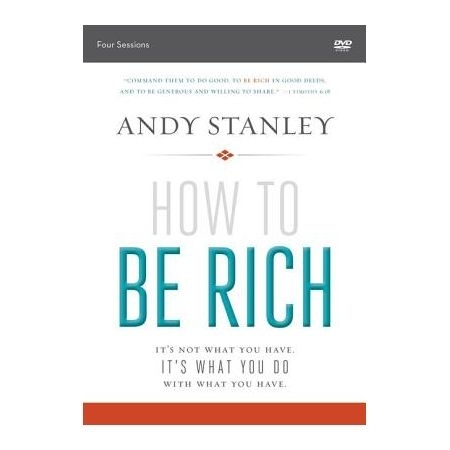 In this four-session small group study, Andy encourages us to not just BE rich, but he helps us learn to be GOOD at it!